Legal process for fundamentalist Mormon leader found guilty of polygamy grinds to a halt. Nov. 7, 2017 12:20 p.m. Constitutional arguments in a landmark polygamy case have been adjourned till December after lawyers haggled over delays in filing court documents. 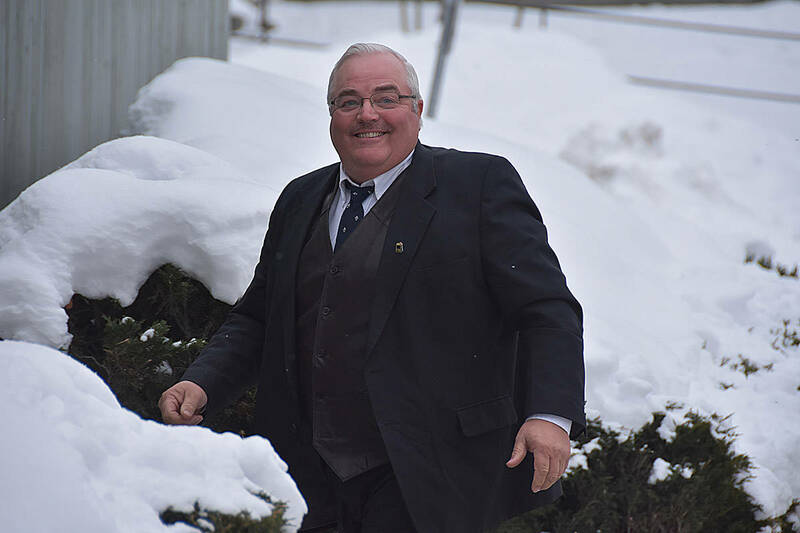 Winston Blackmore, who was found guilty of polygamy earlier this year, filed noticed that he would be raising a charter challenge following the conclusion of the Crown’s case in April. Blackmore, the polygamous leader of a fundamentalist Mormon community near Creston, was found guilty in July, along with co-accused James Marion Oler, who was also charged with polygamy. However, since the notice, there has been a few different versions of affidavits circulated informally to crown attorneys by Blackmore’s lawyer, Blair Suffredine, along with missed filing deadlines to the court registry. Peter Wilson, a special prosecutor appointed by the provincial government to litigate the case, expressed his frustration with missed deadlines after opening the court session by asking Justice Sheri Donegan to adjourn the hearing. “I’m in a position where, under normal circumstances, I would object but understand Mr. Blackmore is entitled to his day in court,” said Wilson. “This is an important case and fairness is integral to the entire process,” she said. After indicating he would not be bringing forward a constitutional challenge before the trial process in April, Suffredine reversed course and signalled his intent to file a notice of application at the conclusion of the Crown’s case. From there, there have been ongoing complications in missed deadlines for affidavits as well as an agreed statement of facts. Justice Donegan adjourned the hearing over until the week of Dec. 11, where lawyers will return to Cranbrook Supreme Court.